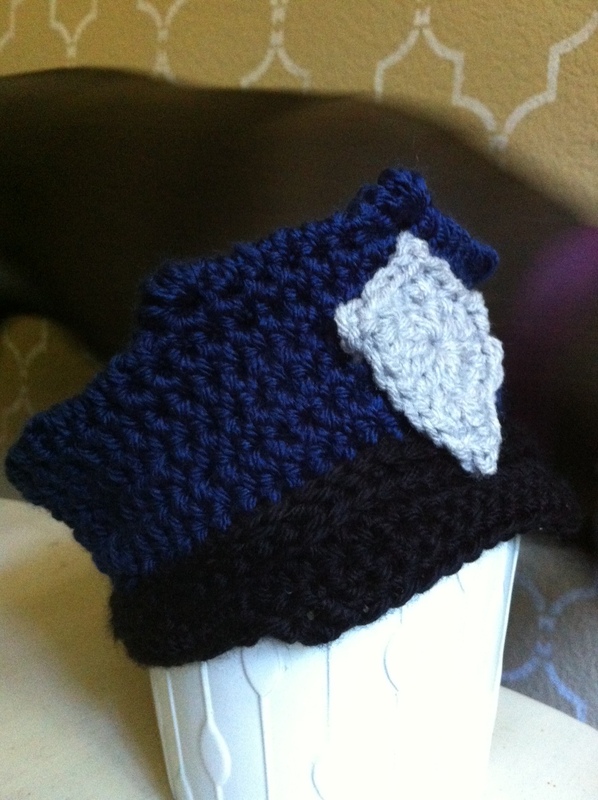 Any crocheter/knitter will tell you about the constant WIP – work in progress. For most its time consuming blankets, scarves, shawls, or other detailed work. I have spent about 6 months trying to get this last project just right. For some reason, every time I tried it, it just wouldn’t come together the way it was supposed to. It would end up unraveled and back on the shelf for another day. 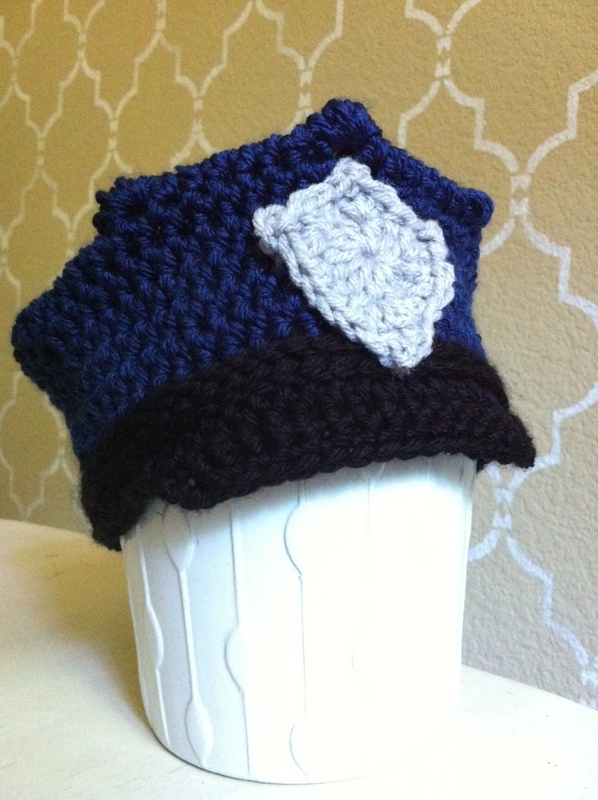 Finally, today was the day my little police cap would come together. I made this available in the shop, made to order. In the middle of picture-taking, someone deciding to make a cameo. Bright and early at the vet for swollen right eye. Luckily no eye damage or debris, apparently she has allergies…and now an infection. Hopefully will clear up soon with the prescribed antibiotic ointment. 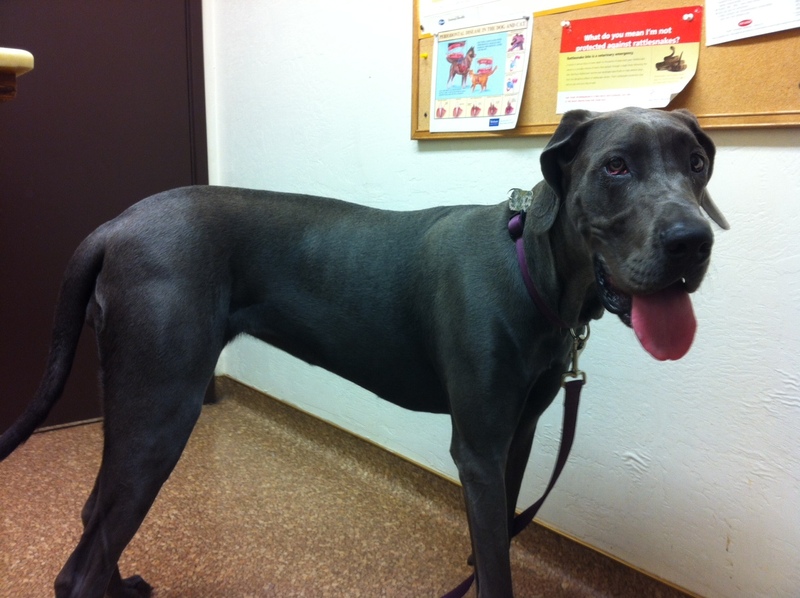 On the bright side, she now officially weighs 100 pounds.